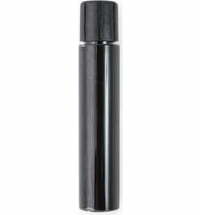 For a captivating make-up look! 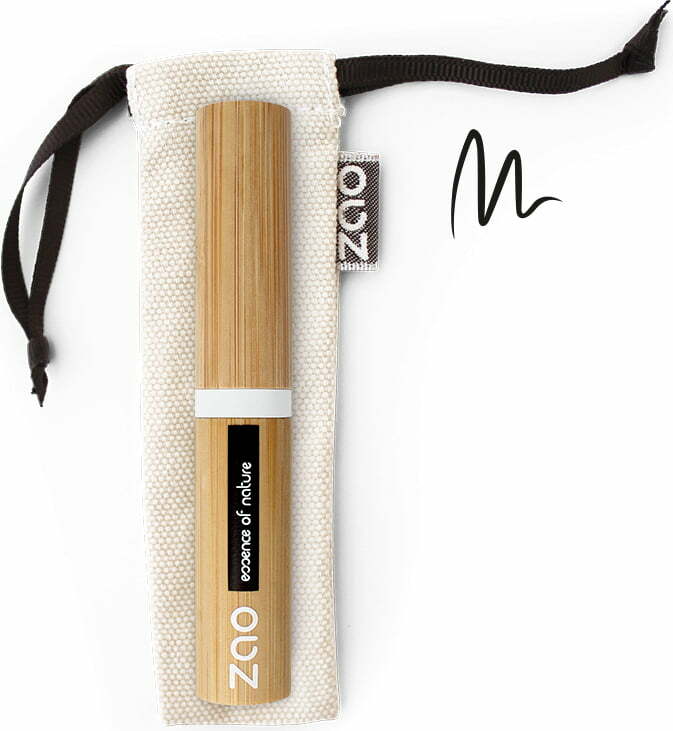 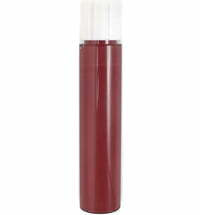 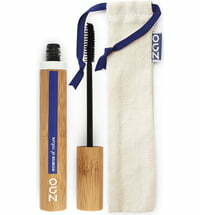 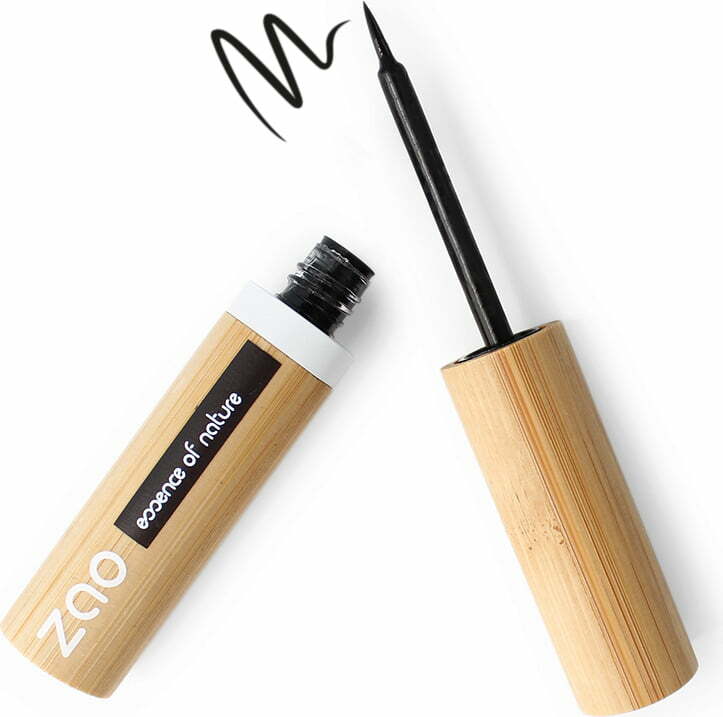 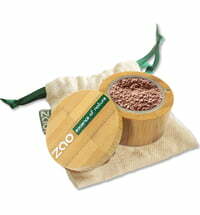 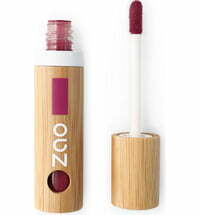 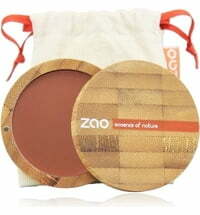 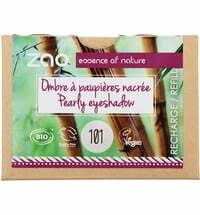 This eyeliner by ZAO emphasizes your make-up for an elegant appearance. The fluid texture allows you to draw fine lines that last all day long. 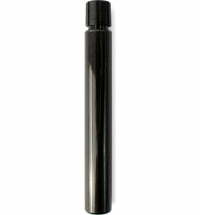 The felt tip is perfect for creating dramatic winged liner look or a simple yet sleek line. 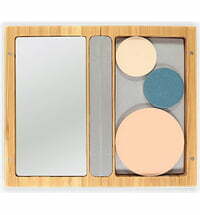 Create a variety of looks with ease! 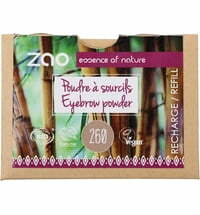 Close eye and carefully pull the eye in the direction of the eyebrow to firm the area for better application. 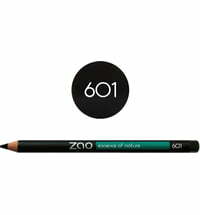 Start applying the eyeliner at the centre of the lash line. 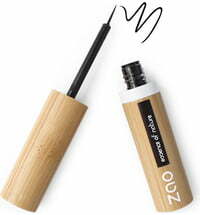 Connect the inner corner of the lash line and outer corner of the lash line to meet at the centre.